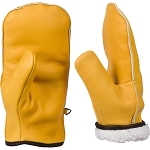 PERFECT FIT; SMALL size glove fits ladies, small hand size men and teens. 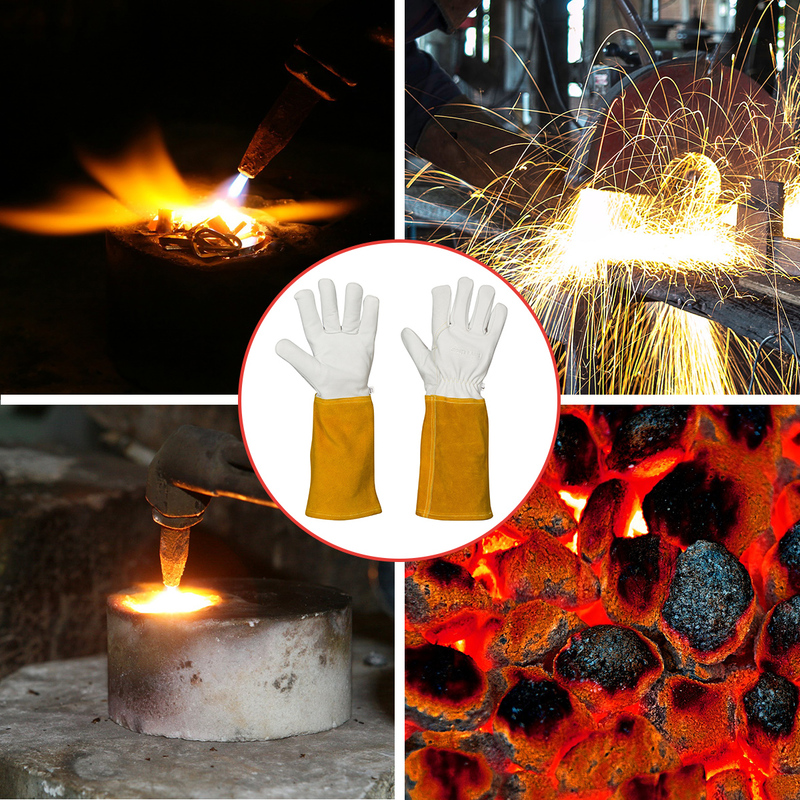 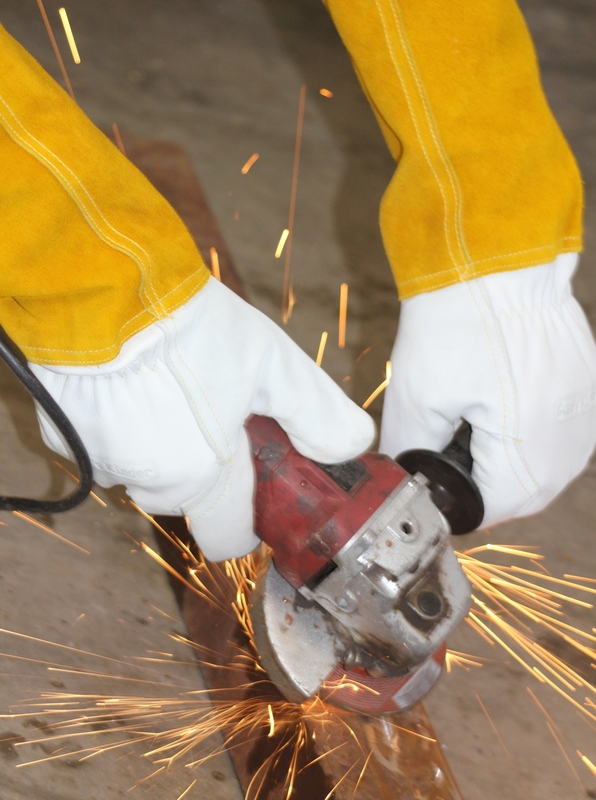 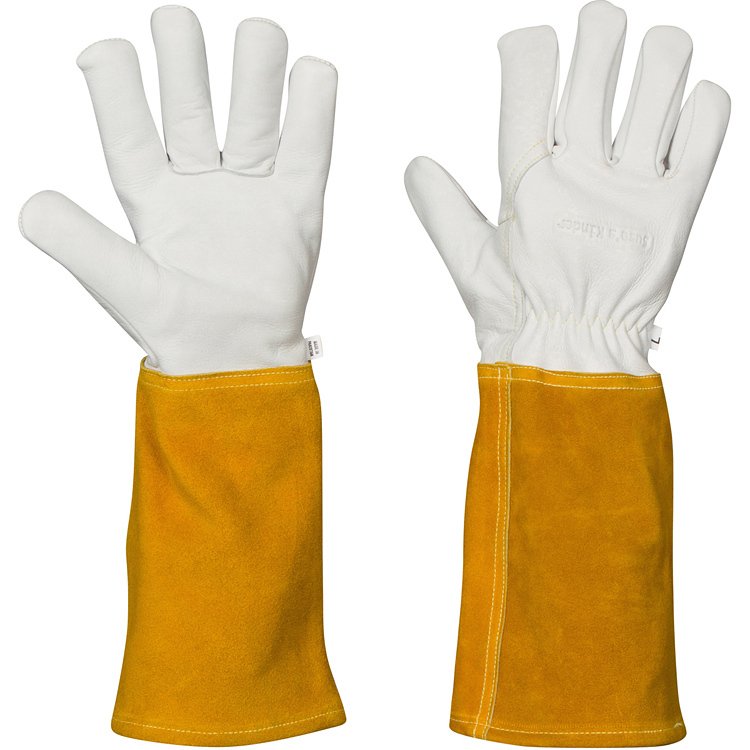 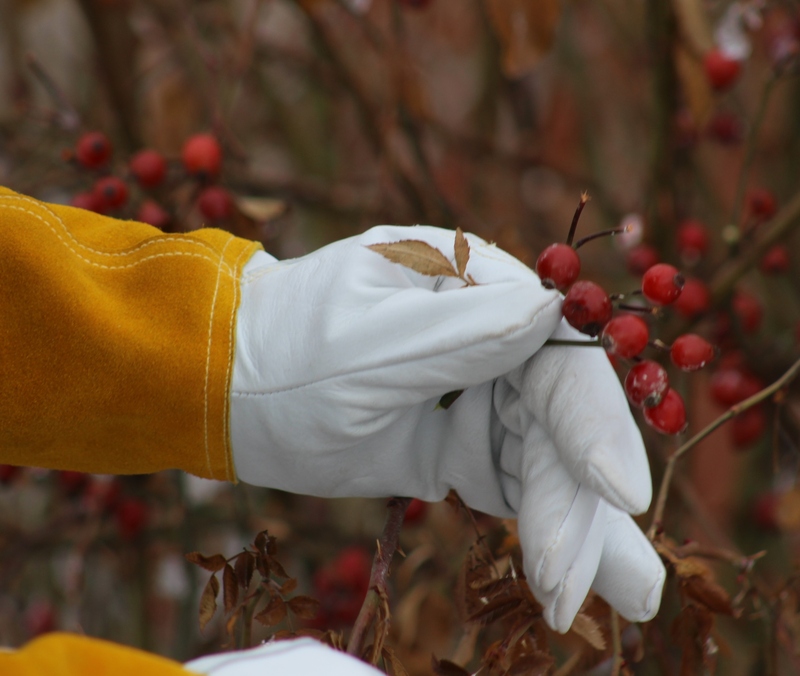 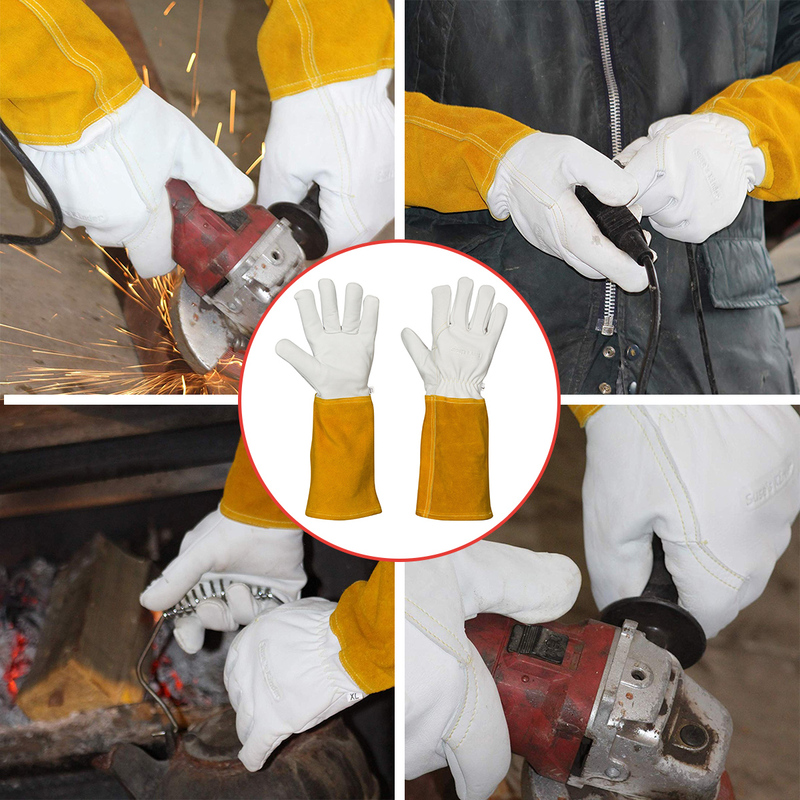 Our fire resistant gloves are for maximum feel and dexterity while protecting. 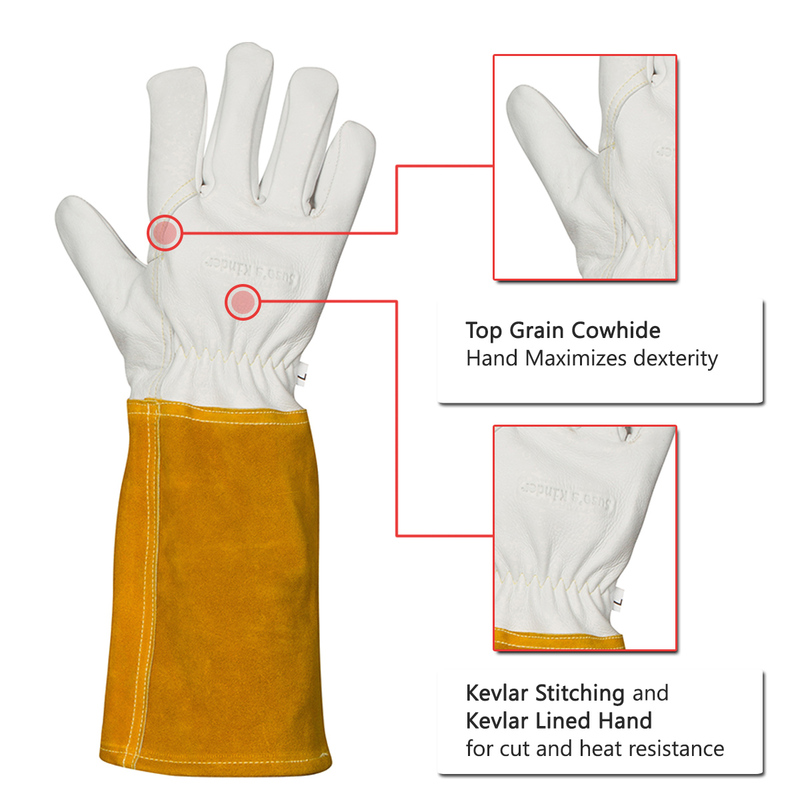 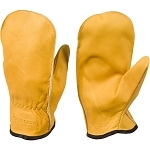 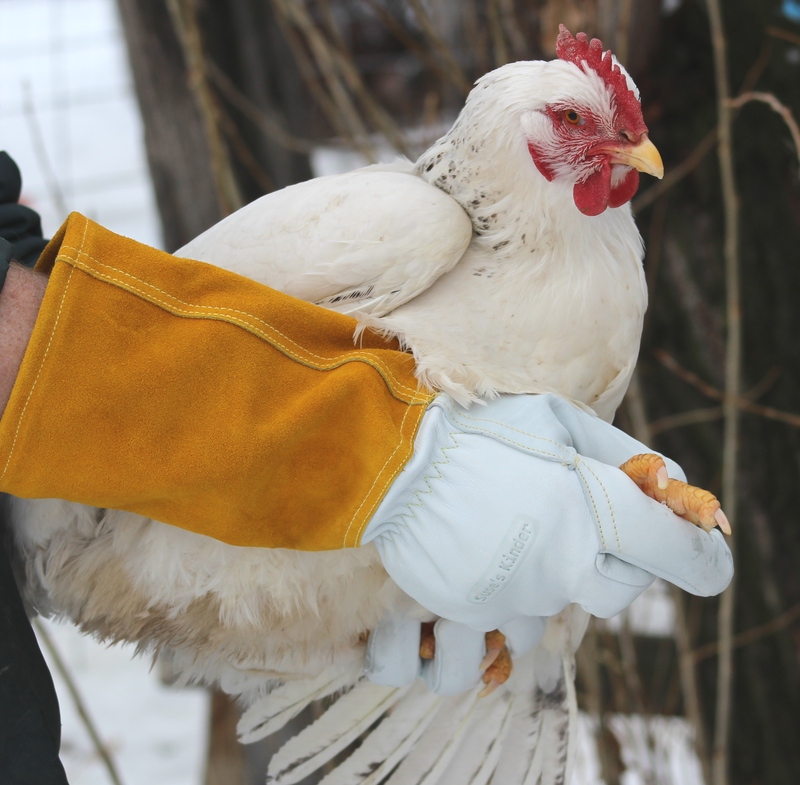 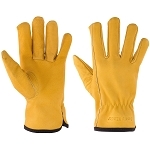 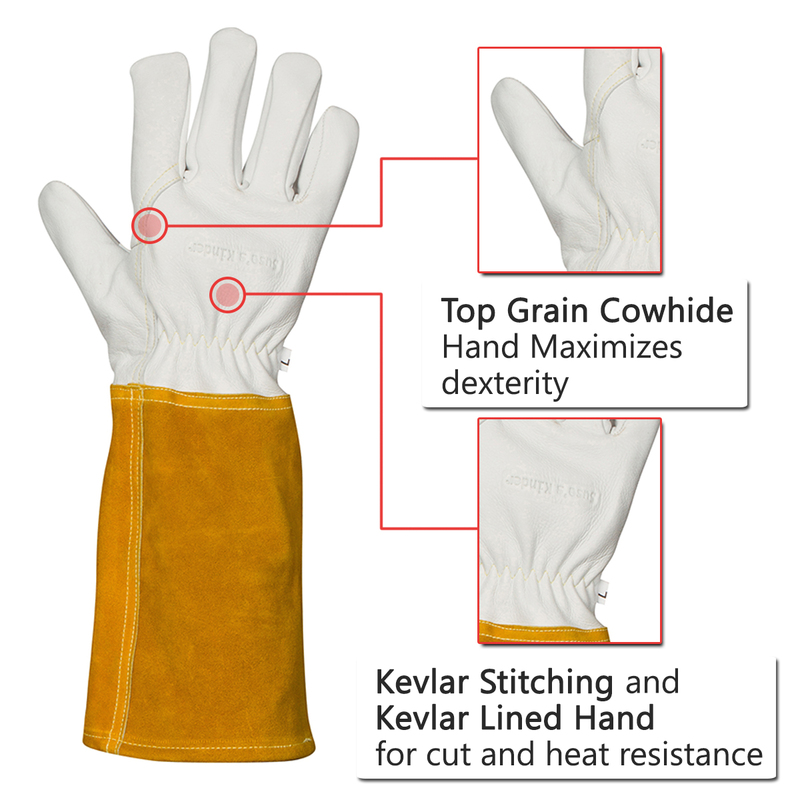 Our heat resistant Kevlar gloves are designed to be form fitting. 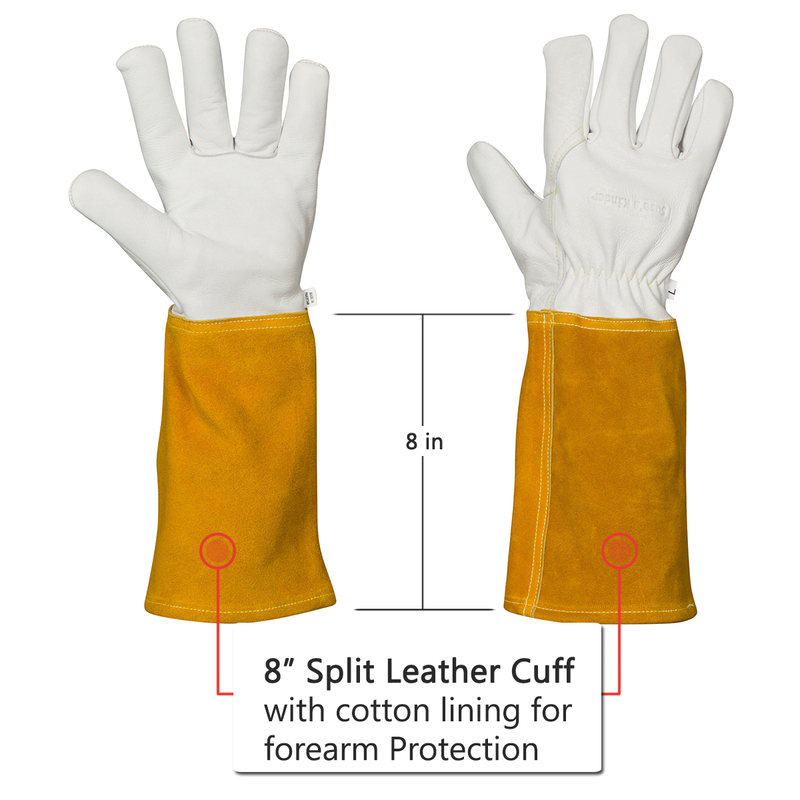 The cuff is not designed to go over insulated bulky coats. 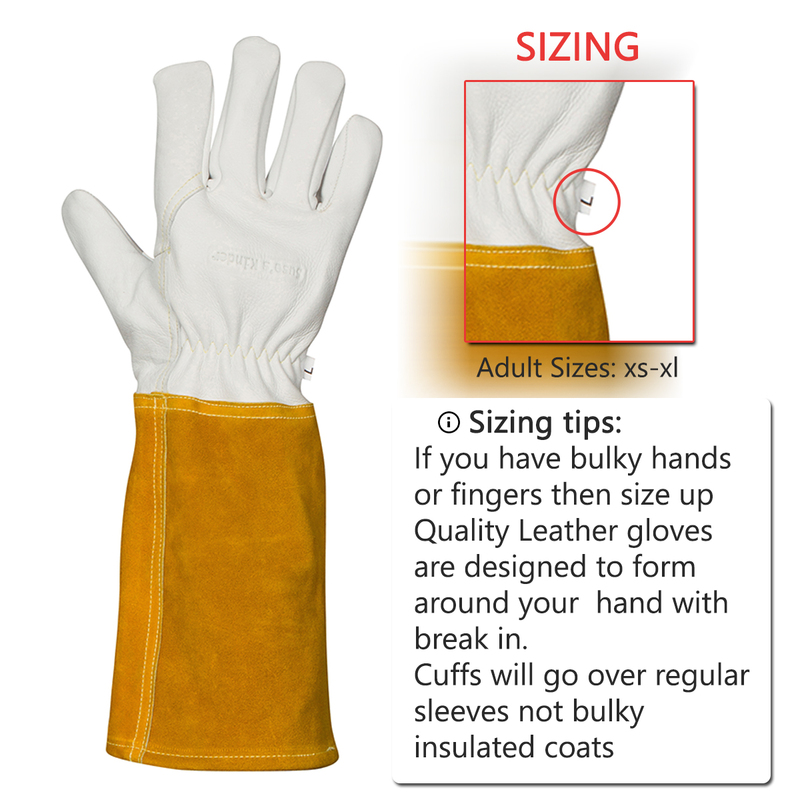 If you have fatter hands and fingers size up.